A few months ago I was on Facebook and saw that ILoveToCreate was giving away free sample sizes of Aleene's new Quick Dry Fabric Fusion glue. Well, I sent in my address and a couple weeks later I had a nice shiny, purple package in my mail box! Don't you just love getting mail. 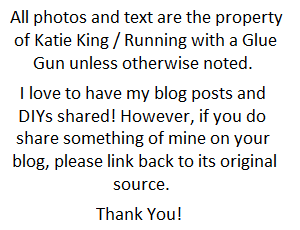 Anyway, I've been using the glue for quite some time now and thought it was time to write a review. 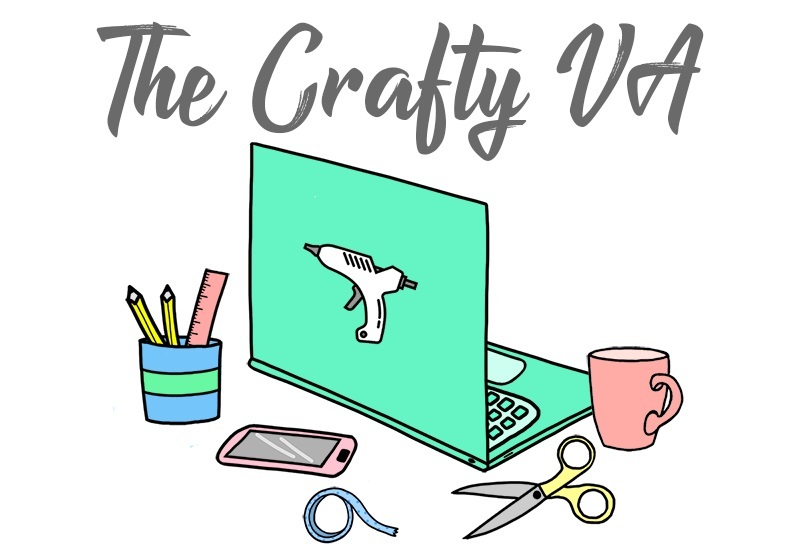 Some of you may actually recognize this glue because I have used it in a couple of DIYs here on the blog. Aleene's Quick Dry Fabric Fusion (in a nutshell) is an upgrade of the original Aleene's Fabric Fusion. The special thing about the Quick Dry version, is that it has all the benefits of the original but drys five times faster. Yes, five times faster! The glue is made to be used in a variety of fabric base projects. For example, making a sequin covered shirt, hemming curtains or decorating a canvas bag. On ILoveToCreate (where they sell Aleene products) they describe the glue as ''an easy alternative to a needle and thread, Quick Dry Fabric Fusion is a technological breakthrough, featuring an advanced formula that allows it to remain ultra durable and incredibly flexible, wash after wash'' (source). 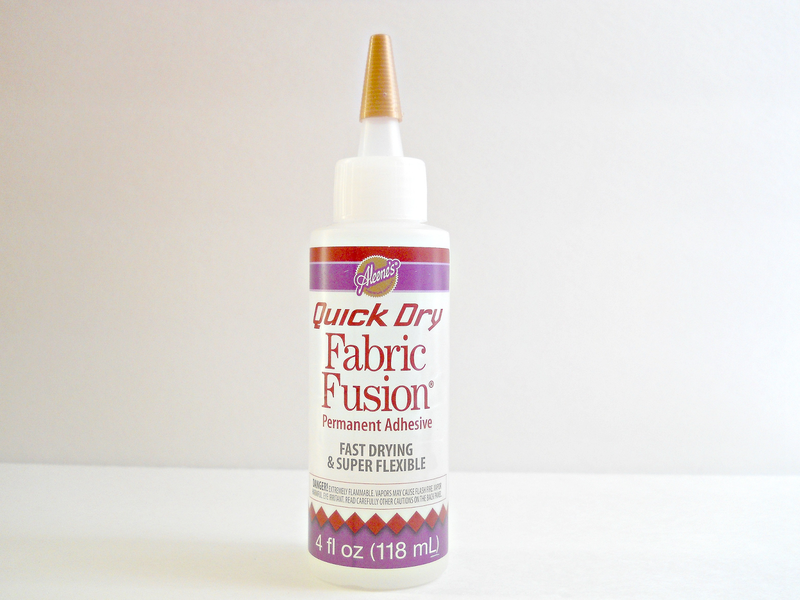 Before using this glue, I was already a fan of the original Fabric Fusion. I found that the Quick Dry version acted just like the original but did dry faster. The glue itself has the same texture and consistent of the original Fabric Fusion. Its clear, easy to spread with a paintbrush and drys with some flexibility. Meaning, that when it drys on the fabric it doesn't dry ''stiff '' and can be washed over and over. 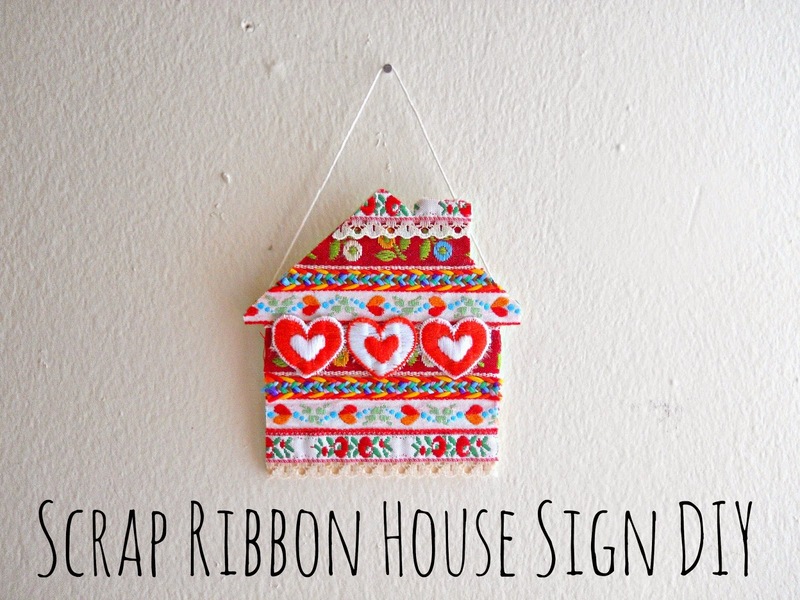 One project (that I showed on the blog) where I used this glue was my Scrap Ribbon House Sign DIY. In the project, I glued ribbon to a flat wooden piece in the shape of a house. The glue worked perfectly for this project and dried in a matter of minutes. The whole project was actually made and ready to hang in under a half hour (which just shows you how quickly the glue drys). Besides ribbon, I have used this glue on fabric and embellishments like buttons. In each case, the glue dried fast, clear and the item itself (the fabric or button) created a permanent bond with the glue. The only downside I saw to this glue, was the smell. Now I have read other reviews about this product and not many people have mentioned the smell. So it could just be me. However, when I first used the product I was surprised with the initial smell. To me the glue smelled like nail polish remover but after a few uses I got use to it and it sort of dissipated. In a video on the ILoveToCreate website (where they explain the product), they did mention to use the glue is a well ventilated area. All in all, I would give this glue a 9 out of 10. As a glue it does everything that the package claims it should be doing and its a very nice upgrade of the original Fabric Fusion. The reason why I gave the glue a 9 and not a 10 is because of the smell. I think something like smell in a product is really a personally preference. For some of you the smell may not bother you at all, which is great. On the other hand, there may be a few of you out there where smell (in a product) may be more important to you because of allergies, sensitives and so on. With that in mind, I felt the product should be a 9 and not a 10. With that being said, I will most likely buy this product when I run out. The reason why is because it does dry fast and it does make no sew fabric projects much more funner to create (since your not waiting hours for glue to dry). Also, I found that this glue is great for ''projects'' that need quick fixes. For example, gluing a hem into place or fixing an embellishment on a purse. I've actually read in several places how moms are using the glue to reattach girl scout patches to there kids' uniforms. So as a fabric glue, there are many potential uses for it. 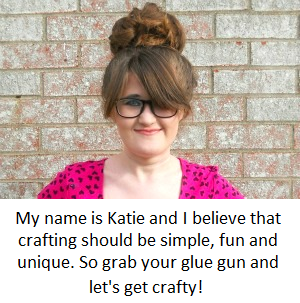 If you want to learn how to use Aleene's Quick Dry Fabric Fusion and want to learn more about the glue, then check out this page by ILoveToCreate. 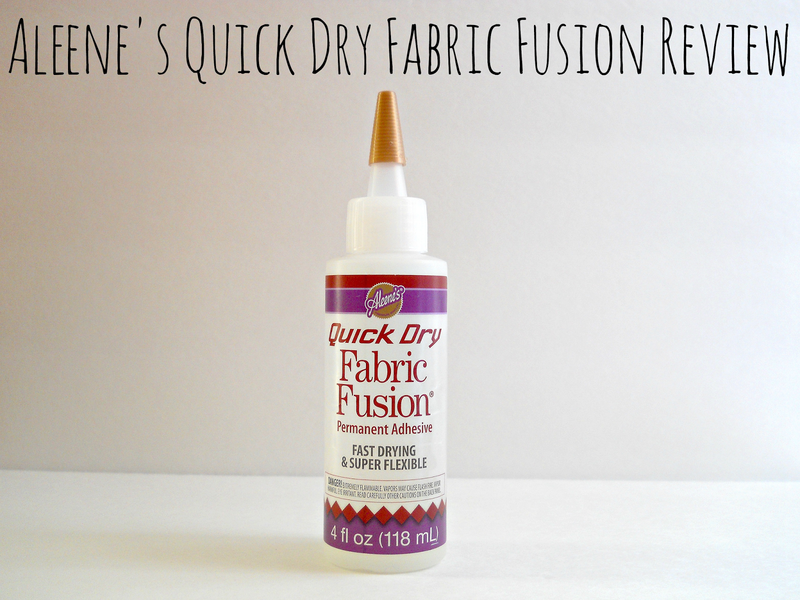 So have any of you used Aleene's Quick Dry Fabric Fusion? Let me know in the comments below!